The Fruity / Flavoured Feminized Seeds Pack combines 3 of the sweetest and fruitiest flavoured strains we have ever developed. The Kush region is a part of the Himalayan mountains of Pakistan and Afghnaistan. Kush Marijuana strains contain genetics that originate from this part of the world. They tend toward a shorter more stocky shape and a very powerful sedative stone with a rich spicy flavour. Blue strains can mean that the plant has a tendency to turn a shade of blue in the later stages of flowering, or alternatively that the genetic lineage of the plant has been crossed with Blueberry marijuana genetics. This means the resulting hybrid will develop sweat taste and aroma of Blueberries in the final product. Purchasing this item will earn you 693 reward points. For those of you that like it sweet, rest assured you won't be disappointed. The Fruity / Flavoured Feminized seeds packs are available in 15 or 30 feminized packs. 15 Seed packs contain: 5 x Lemon Skunk Feminized, 5 x Blueberry Widow Feminized and 5 x Pineapple Kush Feminized. 30 Seed Packs contain: 10 x Lemon Skunk Feminized, 10 x Blueberry Widow Feminized and 10 x Pineapple Kush Feminized. 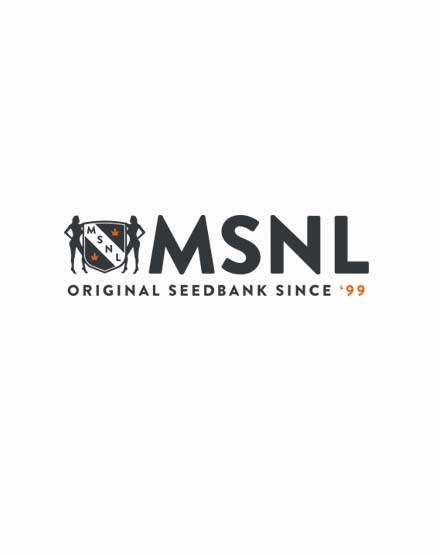 This 15 seed pack is only £77 GBP ($124 USD) saving you £21 GBP ($33 USD) on the individual prices OR only £152 GBP ($243 USD) for the 30 seed pack saving you £51 GBP ($81 USD) on the individual prices. Each variety is labelled so you know which is which. mmmmmm, these buds are SO tasty! Anyone who's lookin for something that's not the typical earthy/skunky/gassy taste will love all 3 varieties of this green. And the price is so good, total value for cash.